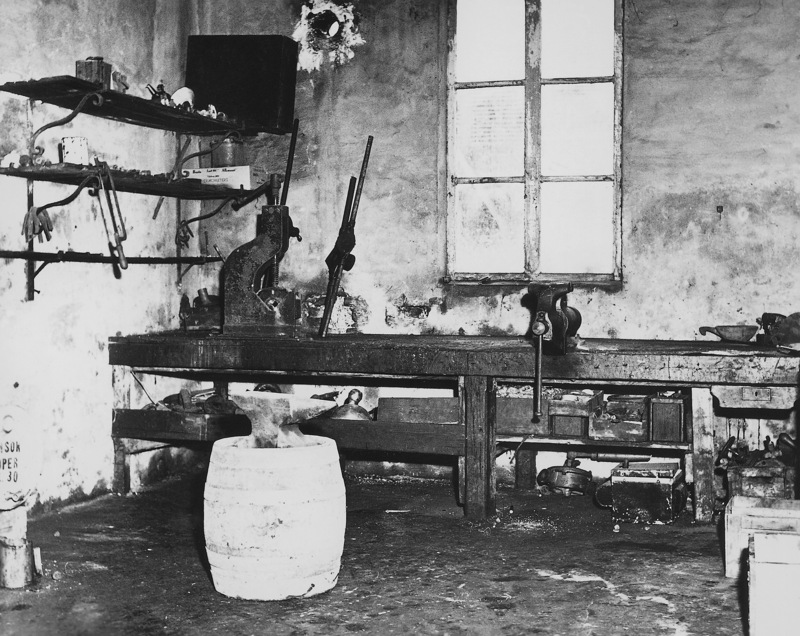 History - DAF Trucks N.V.
On 1 April 1928 Hub van Doorne set up a small construction workshop in Eindhoven, the Netherlands. 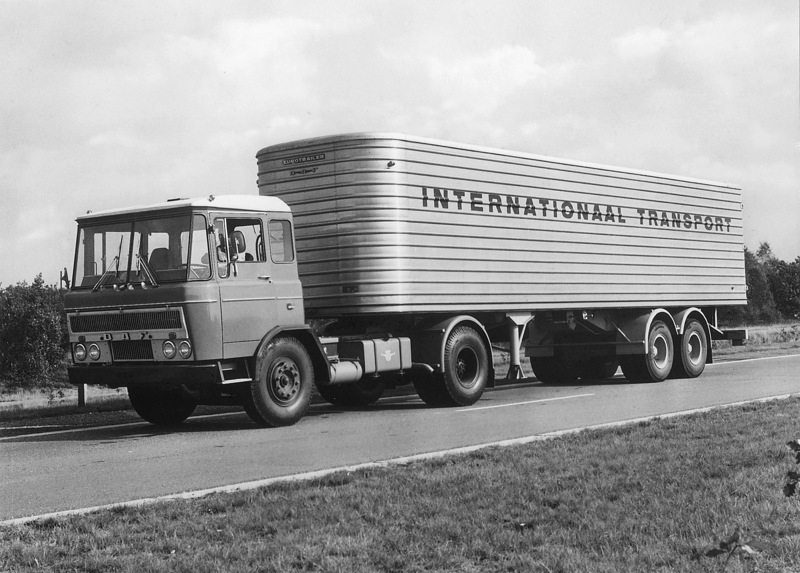 From these very modest beginnings, DAF eventually developed into a leading global truck manufacturer with a firm focus on innovation, quality and transport efficiency. 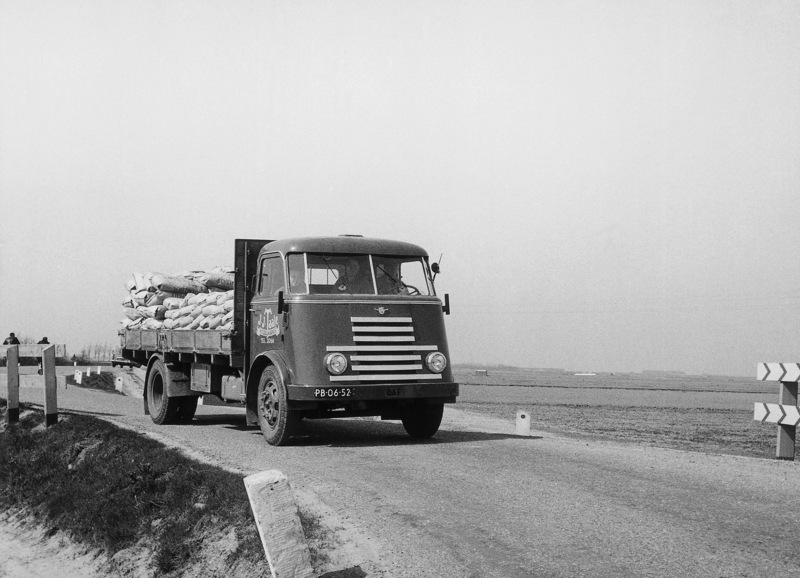 90 years of DAF, 90 years of innovation. 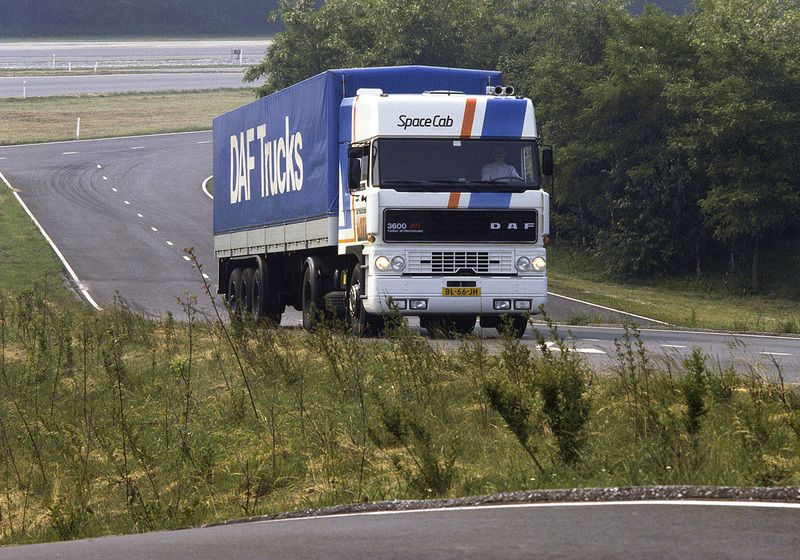 DAF has always been known for its clever transport solutions. And all those sophisticated solutions had in common that they served a clear purpose. They were of value to the customer! 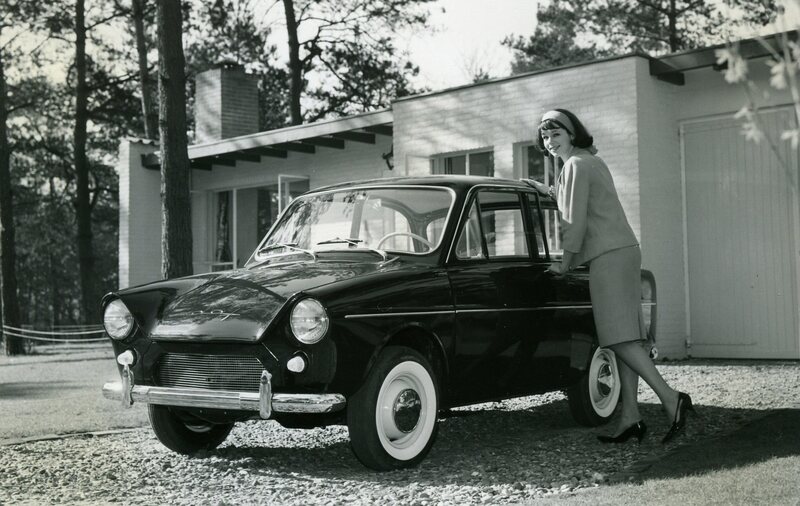 Discover a small selection of an almost countless series of inventions. 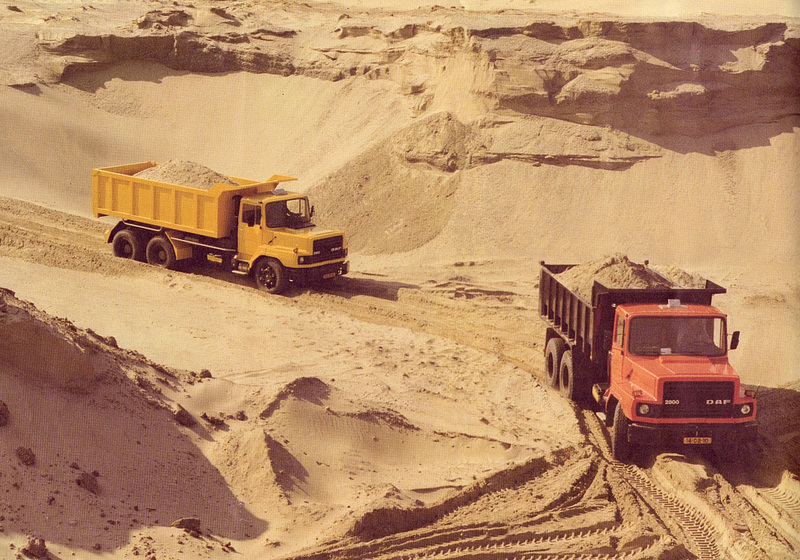 DAF has always been highly innovative in engine development. 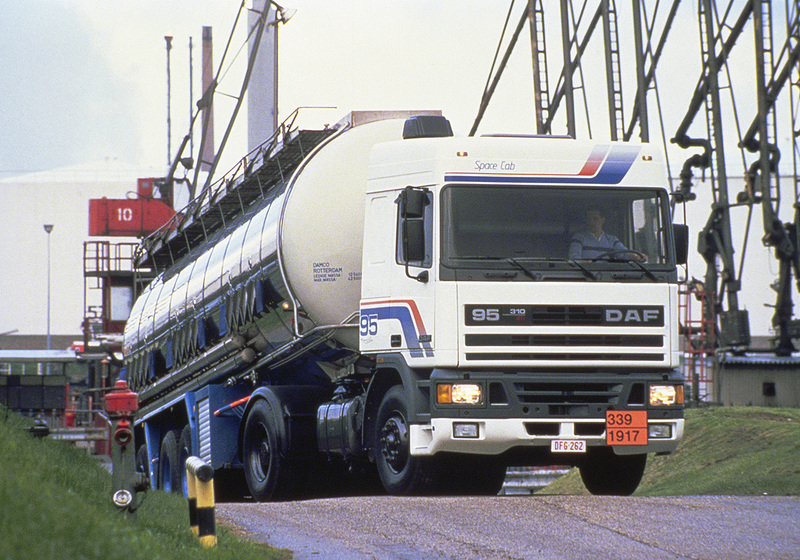 DAF improved the DD575 diesel engine by adding a turbo charger which was another ground-breaking achievement. 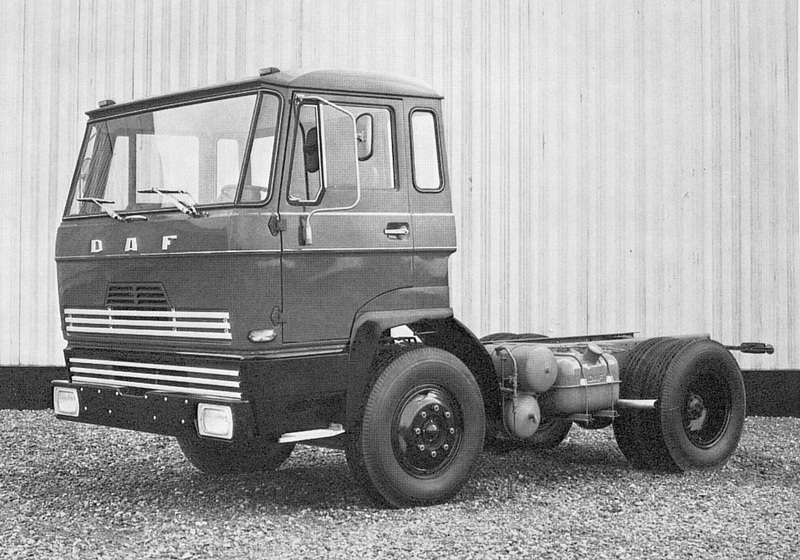 DAF was the first to introduce turbo-intercooling. The technology was initially developed to meet the demand for higher engine outputs and lower fuel consumption, but also proved to be indispensable in realizing cleaner exhaust emissions. optimised shape of the combustion chamber. DAF unveiled the PACCAR MX engine that is now installed in all of DAF’s heavy-duty trucks and over 40% of Kenworth and Peterbilt built trucks. The latest generation MX-13 and MX-11 engines feature extremely efficient down speeded engines, intelligent drive lines and efficient rear axles that result in high torque being available at impressively low engine speeds for unmatched fuel efficiency and the highest driver comfort. 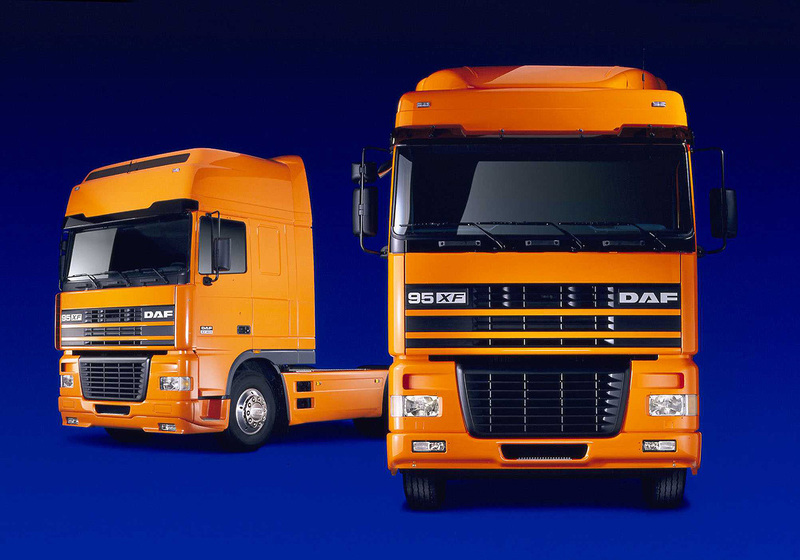 Together with advanced vehicle software algorithms, excellent aerodynamics and a new compact after-treatment system, these DAF innovations result in a fuel efficiency gain of an impressive 7%, the largest fuel efficiency gain in the history of the company. A visit to the DAF Museum in the center of Eindhoven means a tour through time, past the historical milestones of DAF Trucks N.V. From the founding of the company by the brothers Hub and Wim van Doorne in 1928 up to and including the most modern trucks that now leave the DAF factory.